Does H1Z1 end up becoming the Heroes of Newerth of the battle royale genre, lost to time? What even is H1Z1 these days? Answering that question is harder than you might think, if you haven’t been paying attention. Once upon a time, there was a game called H1Z1, with no subtitle. It was a zombie-survival game in the vein of DayZ. 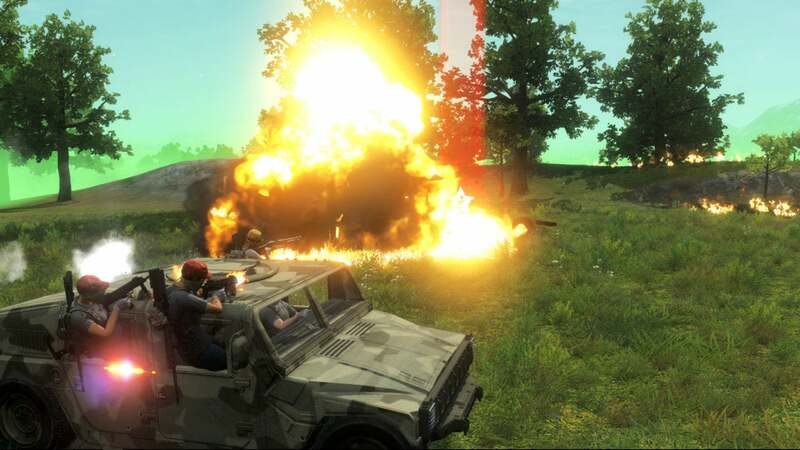 That game developed a mode called “King of the Kill,” a battle royale mode when the genre was still basically unheard of—and that mode then proved so popular it spun off into its own game, H1Z1: King of the Kill. 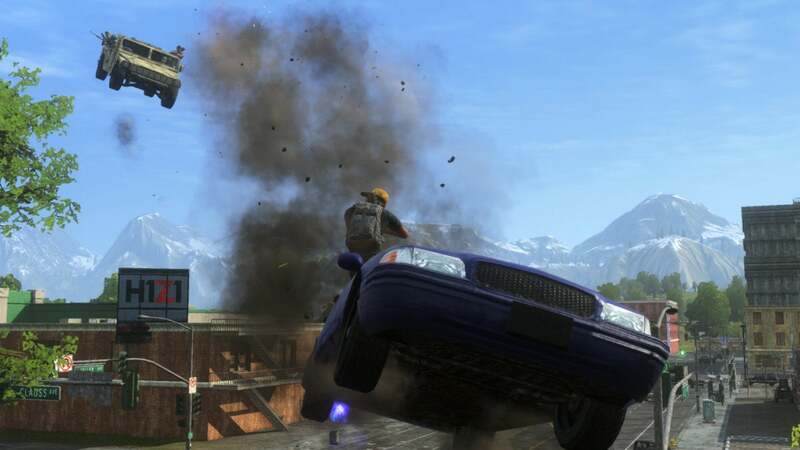 Then later the spin-off proved so popular that developer Daybreak renamed the original game to Just Survive. The battle royale game dropped the King of the Kill moniker, becoming just H1Z1. Phew. Point being: H1Z1—the battle royale game—is now free-to-play, just a week after emerging from Early Access. That shouldn’t be surprising, since Daybreak originally intended H1Z1 to be free-to-play after launch. And yet somehow, after three years of Early Access at $20, it still feels surprising. Or desperate, really. It’s safe to say the massive success of Playerunknown’s Battlegrounds cannibalized H1Z1’s audience, with both its Twitch presence and its Steam numbers way, way down. Then Fortnite took the remainder, enticing people with its free-to-play model, its building system, and its more arcade-y pacing. H1Z1 is free to play now, including its new Auto Royale mode. 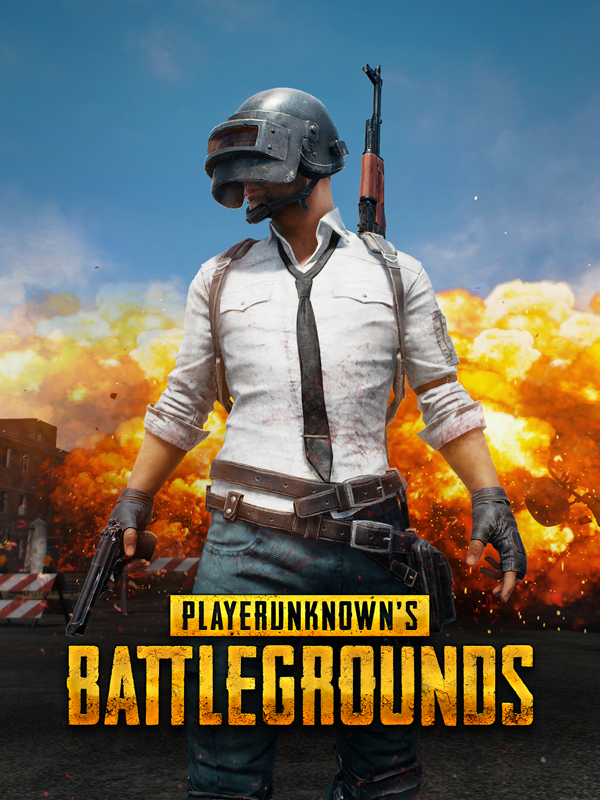 Both PUBG and Fortnite boast upwards of 30 million players at this point, with millions of concurrent users every day. Meanwhile, Steam Charts lists H1Z1’s 24-hour peak at around 8,000 players. Consider: In July 2017, just before the release of Fortnite: Battle Royale, H1Z1’s monthly peak was 150,000. Quite a precipitous fall, and it's no surprise H1Z1 is going free-to-play in response. Anyway, those that purchased H1Z1 outright will receive “compensation,” of a sorts. It’s cosmetics—a “Gasrunner Hoodie,” a t-shirt, a camo skin for a car, some loot boxes, and some in-game currency. The usual fluff developers toss to people who paid for a game before it went free-to-play. It’s not exactly inspiring, but hey, good news for the few thousand people still playing H1Z1. The real question is whether going free-to-play can change the game’s trajectory. I’ve heard good things about the new “Auto Royale” mode, a battle royale where players are all trapped in cars and the last car standing wins. On the other hand...well, people seem to really like PUBG and Fortnite, and the latter is also free. H1Z1 may very well end up the Heroes of Newerth in this situation, an early phenomenon and progenitor of a genre that ends up largely forgotten as time goes on. We’ll see.